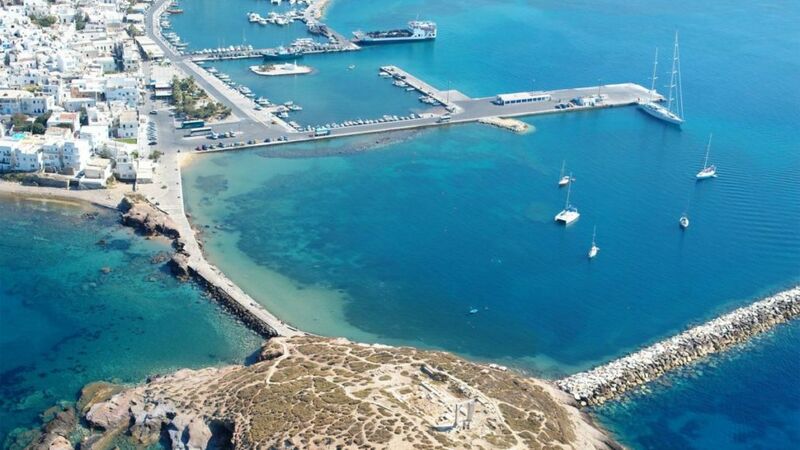 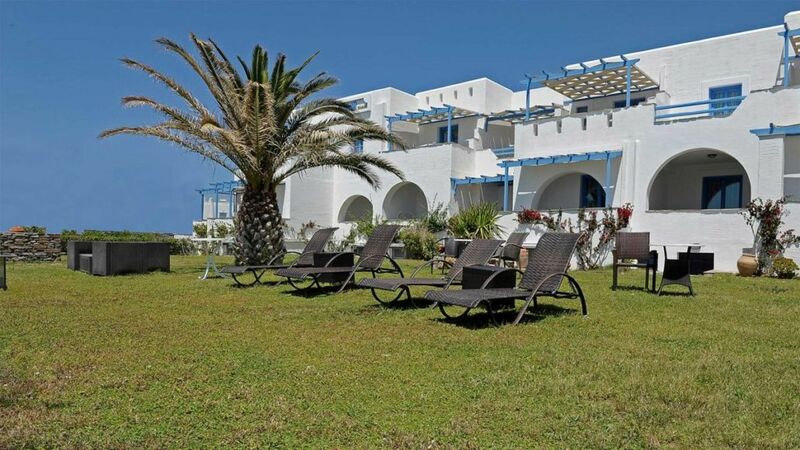 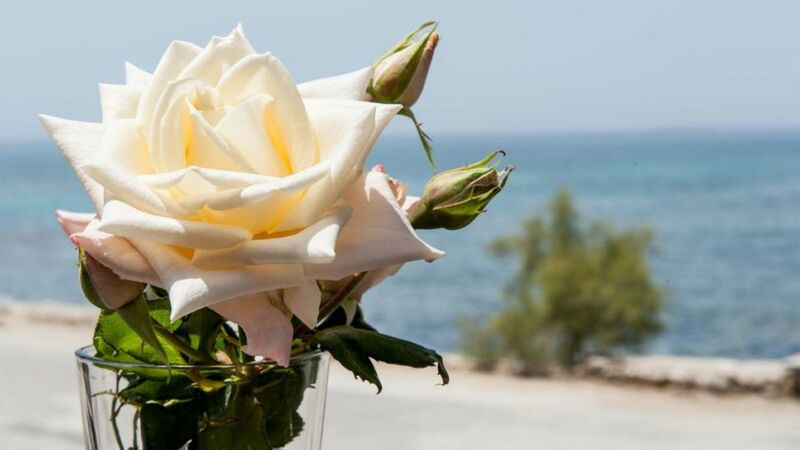 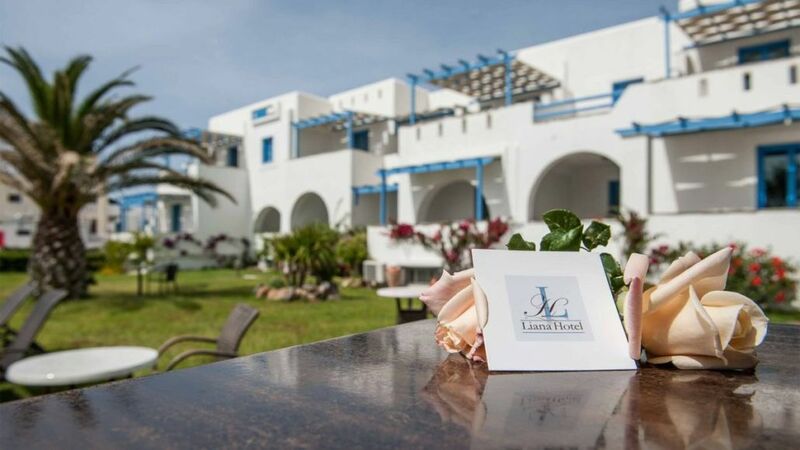 Ηotel Liana is located in Agios Prokopios, on one of Naxos most famous beaches.The hotel is positioned in front of the beach and right next to all resort amenities.Offering spacious and stylish accommodation and personal service, Hotel Liana gives the ultimate holidays choice. 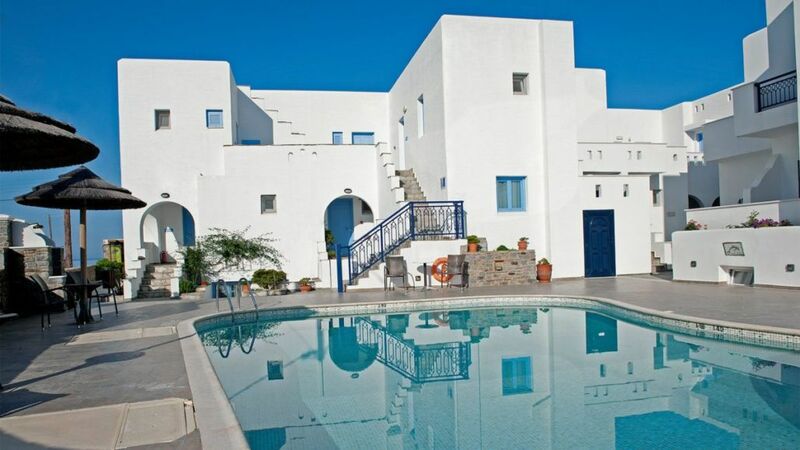 The combination of white and blue is the characteristic of the Cycladic architecture which defines the exterior and interior areas of the hotel.The swimming pool forms a focal point and children will enjoy themselves in the shallow separated pool. 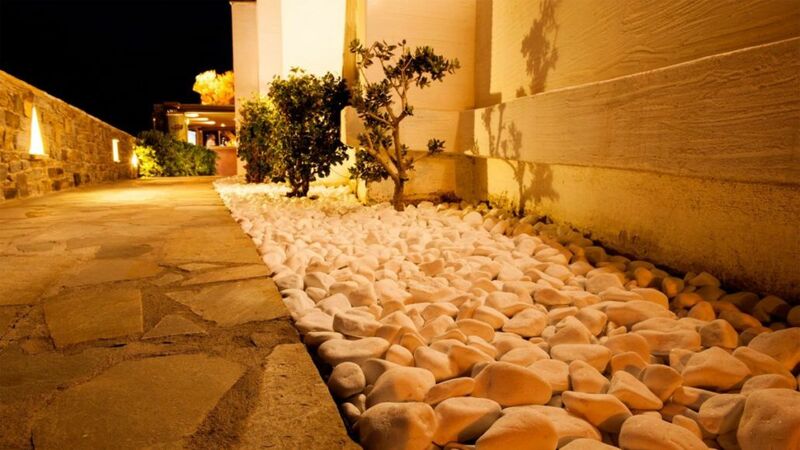 There is also a large private parking for customer’s cars.Capacity :14 studios & apartments with sea view and 8 studios & apartments with pool view. 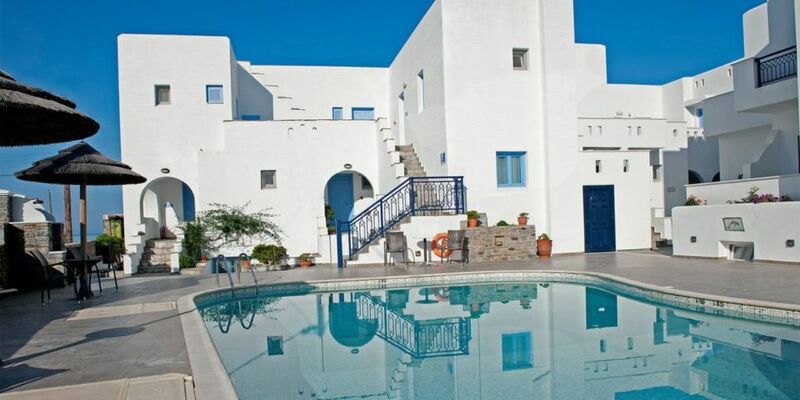 All studios/apartments : A/C , wc, shower, dial telephone, fridge and kitchenette , satellite TV,safe box.